Home / fitness / Do I need Protein Supplements to Build Muscle? Do you need Protein Supplements to grow your muscles? To build muscles?!? You do not need protein supplement to build muscle. 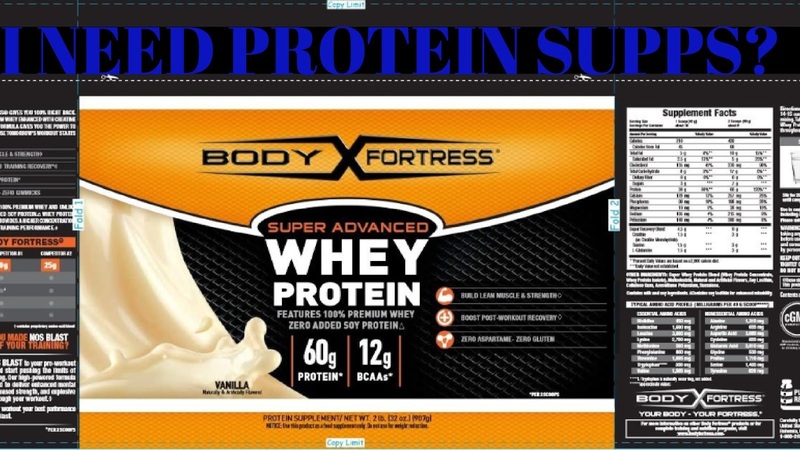 Protein supplement is an easier, convenient way of reaching your protein quota. It is actually better off consuming whole foods to reach your quota rather than using supplements. Whole foods contains more vitamins, minerals & fats, carbs, protein, etc. It nourishes our bodies in a better way. If you cannot afford whole foods (bodybuilding foods), protein supplement is a good way to get in your protein. It is affordable, so yes it's worth buying. If you know what to eat, you do not need ANY supplements in your diet.